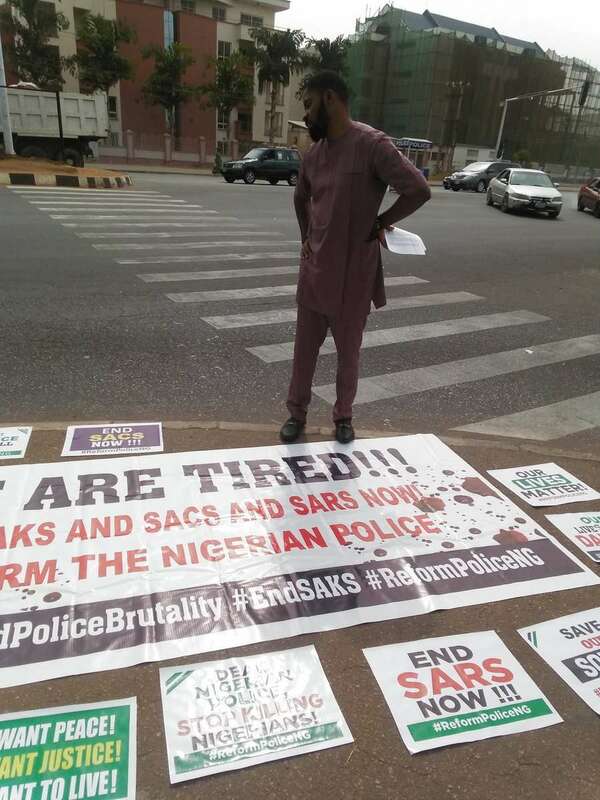 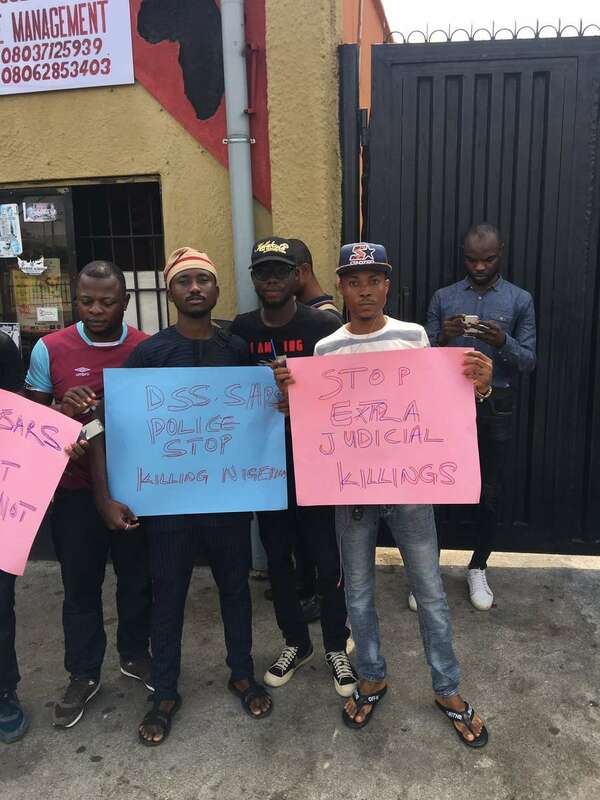 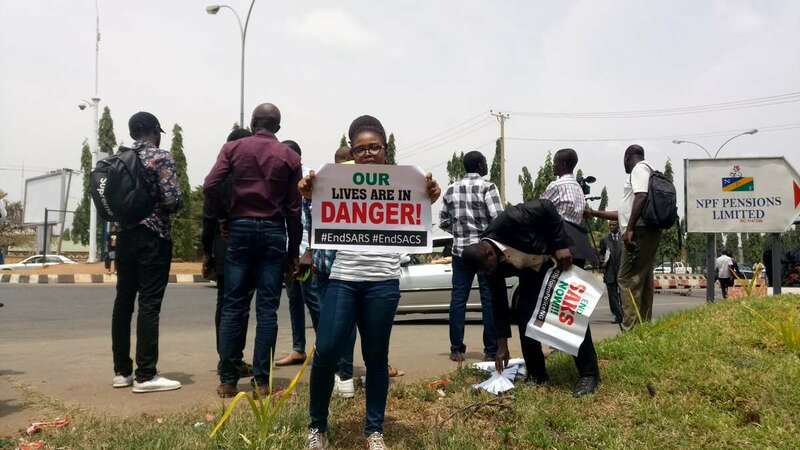 #EndSARS protest is holding today in three cities – Fela Shrine, Agidingbi (Lagos), J-Allen Junction (Ibadan) and Police Force Headquarters (Abuja) by concerned Nigerians. 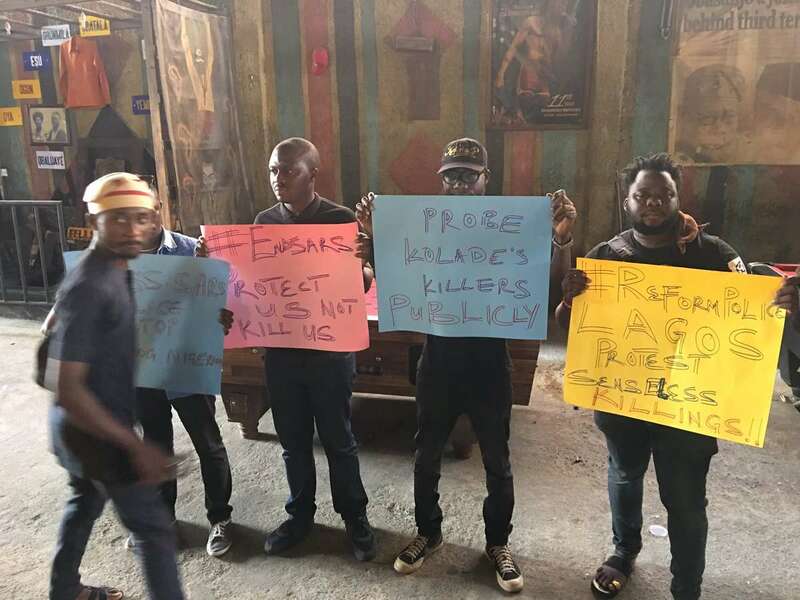 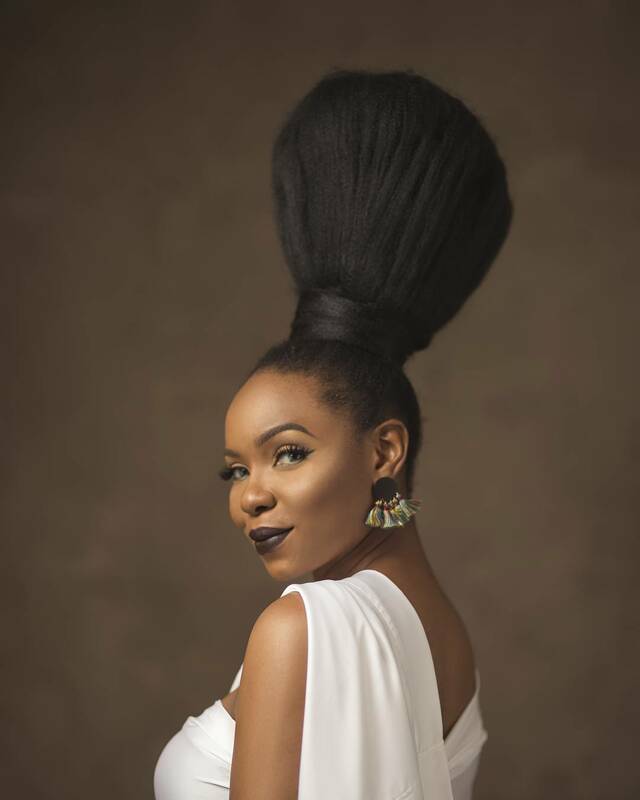 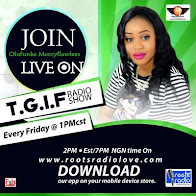 This is coming after a brutish killing of a football fan, Kolade Johnson, last Sunday in Lagos by trigger-happy policemen attached to the state’s anti-cultism unit. 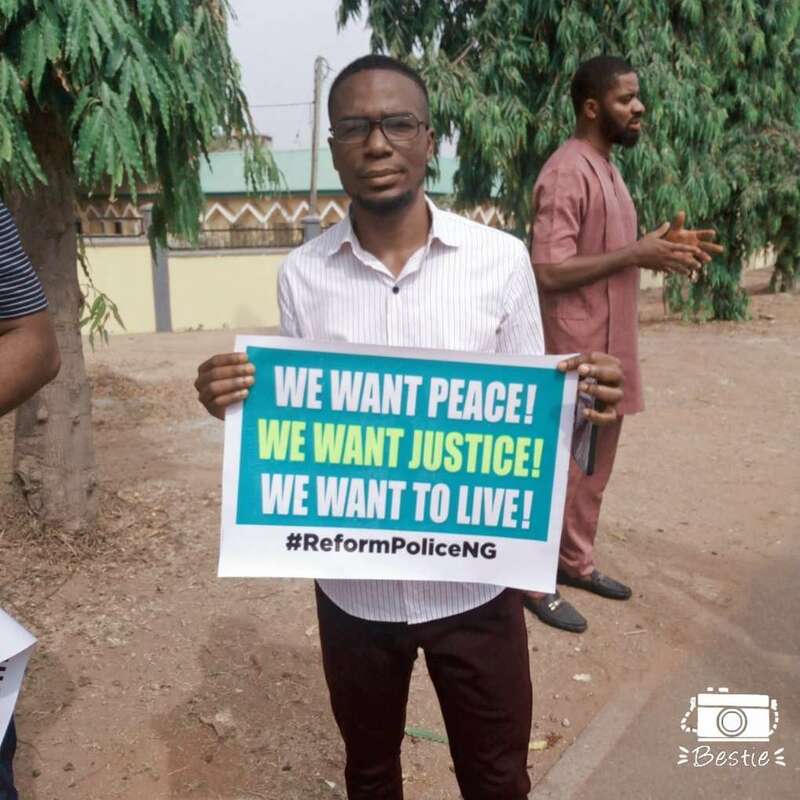 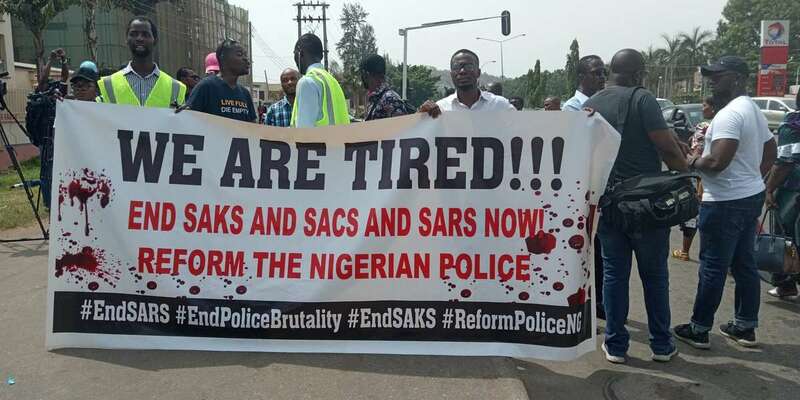 The public outcry is for overhaul and reform of the Nigeria Police Force (NPF) and the scrapping of the deployment of Nigeria Police Force Special Anti-Robbery Squad, popularly known as SARS.